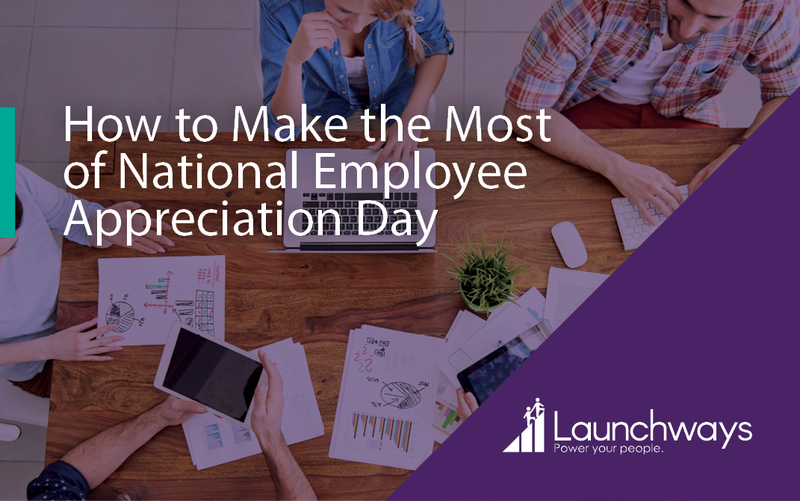 Whether you are looking to solve a retention problem or just want to pump up your already effective team, do not pass up the opportunity to show your employees what they mean to you on National Employee Appreciation Day, March 1st. There are many ways to make your team members feel genuinely appreciated, both on the day itself and through the rest of the year. Your employees are what makes your company run; they are ultimately responsible for every success, every goal accomplished and every product or service. That’s something that is worth some appreciation. Beyond deserving it, your employees also need recognition in order to perform at their best so that you can achieve future successes. No one likes to feel like they are a cog in a machine, being used for their labor and not appreciated for the contributions that they are making. Even simple gestures can make a huge difference in employee satisfaction, performance, and retention. The fact of the matter is that about half of all employees would leave their jobs for a company that gives employees more recognition for their accomplishments, while eight out of ten employees say that being recognized motivates them at their jobs. At a time in which companies are struggling to provide meaningful work and retain top talent, showing appreciation can be a cheap and rewarding path to a more effective, sustainable team. That is why you should use this National Employee Appreciation Day as an opportunity to take concrete steps to building a happier more effective workforce. But how should you go about showing your employees that you appreciate them? Especially since March 1st is rapidly approaching, do not be afraid to get a bit creative with your celebrations. You do not have to do anything too major or complicated to celebrate National Employee Appreciation Day, so long as it seems genuine and personal. Office pizza is always nice, but it doesn’t really show that you care. At the risk of sounding seriously cheesy (no pun intended), you want to fill your employees’ hearts and not just their stomachs. But don’t be too serious – the more fun you have planning the celebrations, the more enjoyable and rewarding they will be for your employees. Your employees will feel significantly more appreciated and valued the more personal and unexpected your methods are. If they are surprised by the celebrations, your message will seem much more genuine. And the more directly the appreciation comes from the company leadership or employees’ managers, the more heartfelt and effective it will be. You shouldn’t just implement an idea that you find online in this or any other article – take time to make it your own and your employees will appreciate the extra effort. Also get personal when it comes to your employees; if your team is small enough, tailor your messages, programming, and giveaways to individual team members’ interests. If you are a larger company, get managers involved so that they can come up with special ways to celebrate their teams. Time might be short for this year, but even just getting managers to write a personalized note to each of their team members, and letting managers choose their team’s treat and activity for March 1st, is a quick and easy way to make your employees feel truly appreciated. Above all, remember that there is no right answer so feel free to celebrate your employees in the way that works best for your company. Just make sure that you come across as genuine, and that your celebrations are in line with your company’s values. Speaking of company values, the best way to make sure that your appreciation comes across as genuine is to express it in a way that aligns with your company culture, mission, and vision. Sending a message that conflicts with your company culture would be jarring and dishearten rather than engage your employees. The reason why you should follow your company culture is that you will reinforce what already makes employees dedicated to their jobs. If your employees buy into your company culture, then that means that they share your values and care about their work largely because of the company’s mission and vision. Celebrating those values when showing your appreciation for your employees will create a grounded, consistent message that makes your employees more confident in their choice to work at your company. Similarly, it is important to avoid showing your appreciation by just making your employees work less, or in any other way that downplays the importance of what the company is doing. You want the focus to be on the good work that your employees do, and your appreciation for that work, not on making your employees happy by just giving them a break. It is important for all companies not to downplay work on National Employee Appreciation Day. Consider using the day to provide insight into what the company is doing, why it is doing it, and how the team members contribute to those goals. If, on the other hand, you have a robust company culture and engaged workforce, your team members will already be proud of what they are doing and will want their managers and company leadership to be proud of it too. They will not want to work less, but be recognized for their work. Use the Employee Appreciation Day to acknowledge and praise employee contributions towards the company mission/vision, steps they have taken to safeguard the company culture, and other meaningful contributions that they have made. No matter how much you celebrate your employees on March 1st, long term engagement and satisfaction can only come from long term appreciation. That is why you should take the opportunity to announce new policies or programs that will engage and reward your employees year round. If you already have a change in policies in the works that might benefit employees, consider rolling the change out as part of the your Employee Appreciation Day celebrations. This will help frame the policies as being meant to benefit and reward employees. 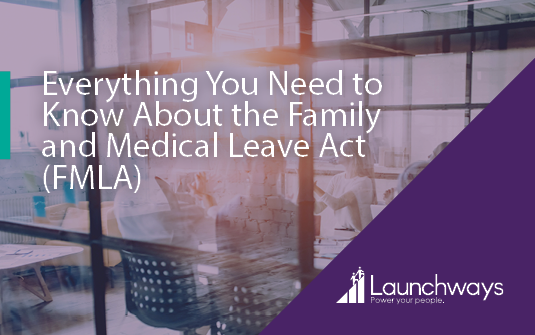 Even if you are not ready to implement changes, consider announcing them accompanied with a rough roll-out schedule. First, don’t just send a card or email and fail to show your appreciation in any more concrete or active way. While it is important to say thank you, a form message from HR or the CEO never makes employees feel warm and fuzzy about their jobs. That is not to say that you shouldn’t have the CEO send a message about the company’s recent accomplishments and future plans, and thanking employees for their contributions to both. 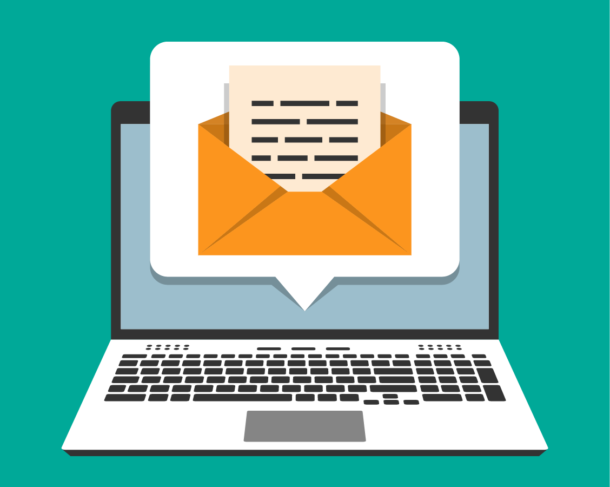 Just make sure that the content is meaningful and that it is accompanied by some form of action that further makes your employees feel valued, listened to, and appreciated. Second, do not roll out programs that are just obvious, and insufficient, work incentives. Contests and gamification can be great ways to engage your employees and reward them for hard work. Just make sure that they are clearly intended to make employees’ jobs more fun and rewarding not to encourage them to work harder and sacrifice more than they already are. People can generally tell what your real motivation is so make sure that any incentive programs come from a desire to make the company a more rewarding place to work. And most of all, don’t forget to have fun. Share your favorite, wackiest employee appreciation ideas in the comments section below.